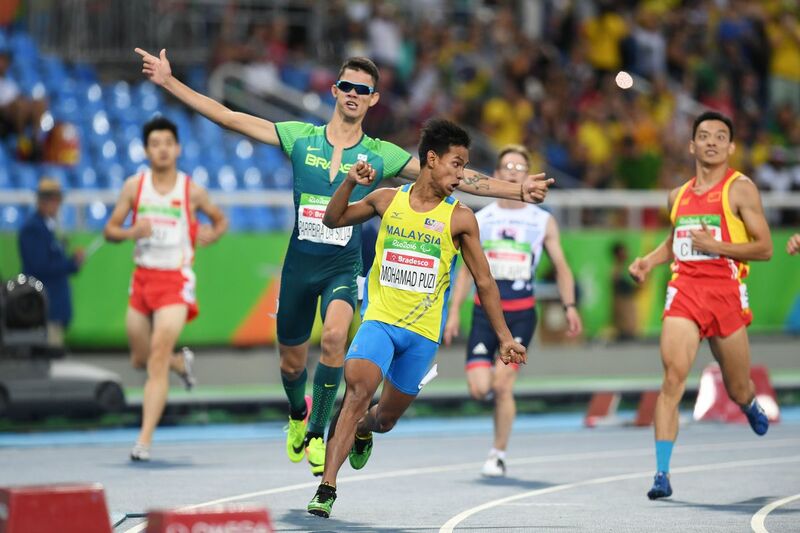 Ridzuan Puzi was named Asia’s Best Male Para Athlete for 2018 on Wednesday (Feb 6), New Straits Times reported. Ridzuan received the award from the United Arab Emirates (UAE) Paralympic Council president Mohamed Alhameli and the Asian Paralympic Committee president Majid Rashed in Dubai. "I am honoured to have received this award and would like to thank the Asian Paralympic Committee for recognising my efforts. This only motivates me to continue pushing myself to do better," said Ridzuan. 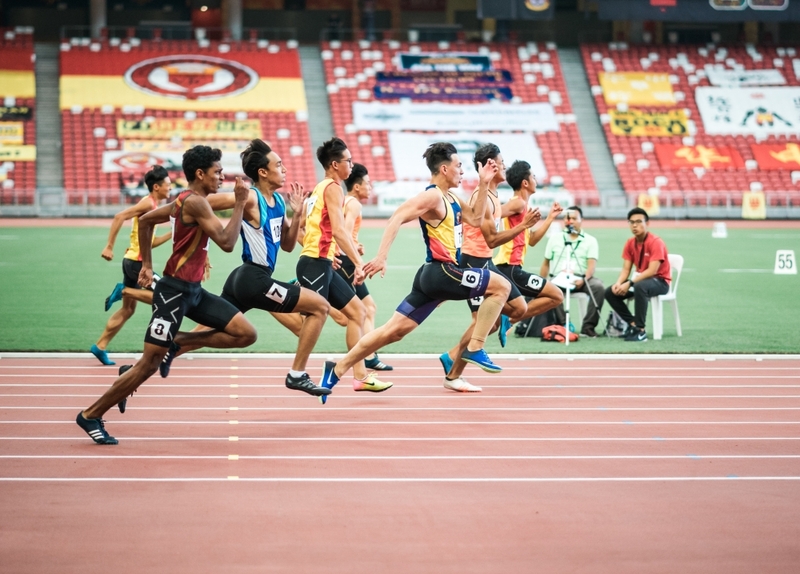 The 31-year-old from Perlis is the first Malaysian para athlete to win the award for his exploits in the sprint and long jump events last year. He created history in last year’s Asian Para Games by breaking the world record in the men’s 100m T36 (cerebral palsy) and the meet record in long jump en route to winning a total of three gold medals. He did a personal best of 11.87 in the 100m to erase the previous world record of 11.90 set by Russia’s Evgenii Shvetcov at the 2013 World Championships in Lyon. Ridzuan also broke the Asian Games record in the long jump event with a personal best of 5.49m, erasing the previous record of 5.45m set by Yang Yi Fei in 2016. He also won gold in the 400m.